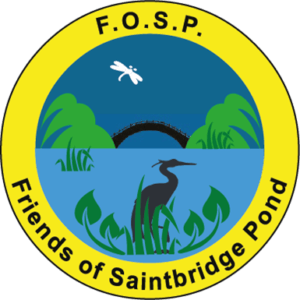 Who are Friends of Saintbridge Pond? “We are a group of volunteers who meet twice a month and during the week (by arrangement with the Head Warden). Our aim is to maintain and develop the balancing pond and the surrounding nature reserve. 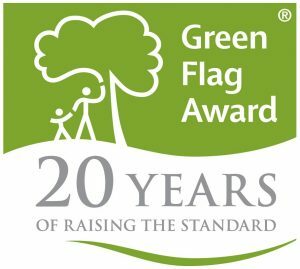 Our partners are Gloucester City Council, the Environment Agency, Gloucestershire Wildlife Trust and the Local Allotments Association. We work together to make Saintbridge Balancing Pond and Nature Reserve more than just a flood relief structure. Call 999 if you or someone else is in immediate danger, or if a crime is in progress. Call 101 to contact the police if the incident is not an emergency. 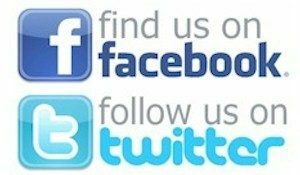 You can also contact Crimestoppers to report an incident anonymously. They will pass the information about the matter to the police.